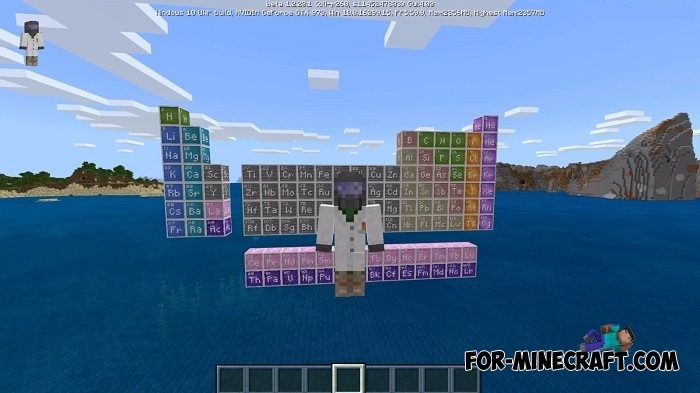 Developers continue to not only expand the update aquatic features by adding more and more things and mobs, they also set to work and gradually introduce Education content to Minecraft Bedrock. 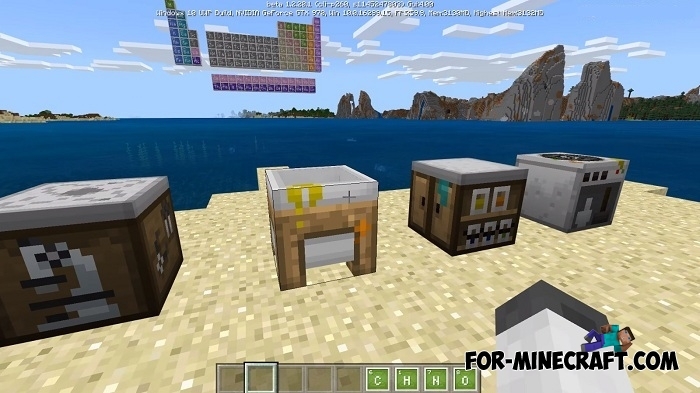 More recently, Mojang released MCPE 1.2.20.2 containing new mechanical blocks and a few new features. 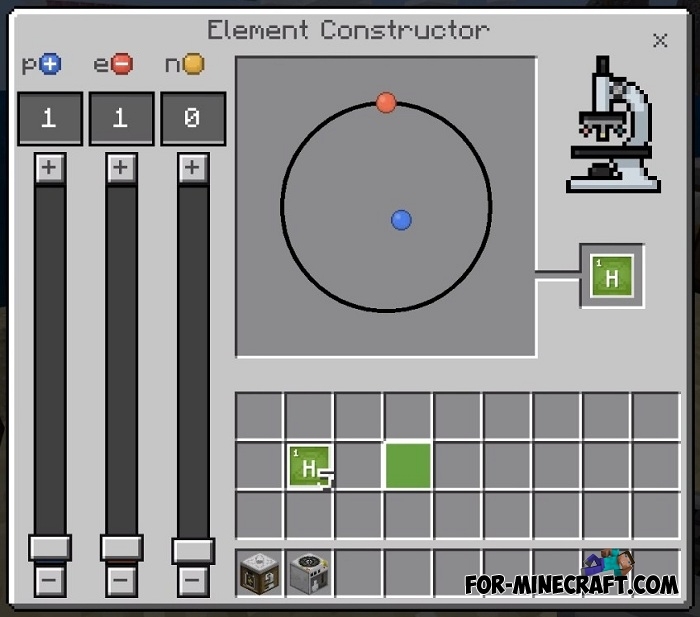 If in short, this map will give you a superficial introduction to chemistry and chemical elements. 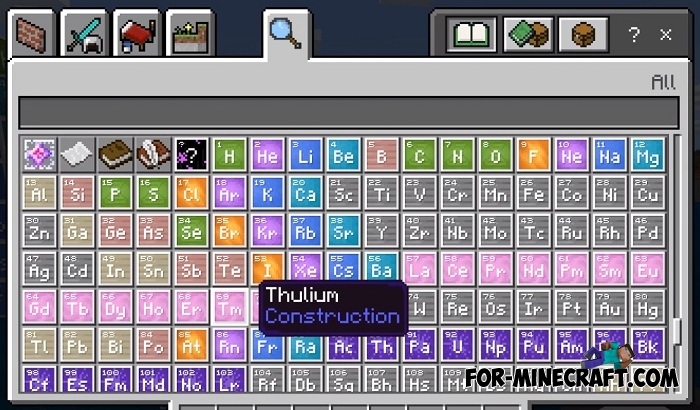 The prepared chests with prompts and descriptions are already waiting for you and you can begin to study this interesting science. 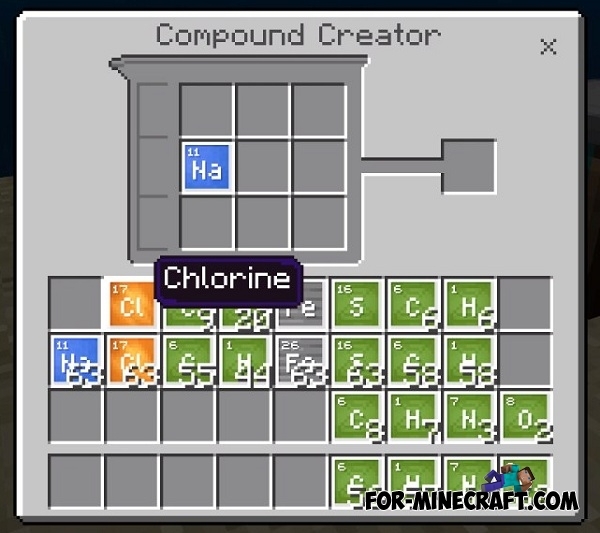 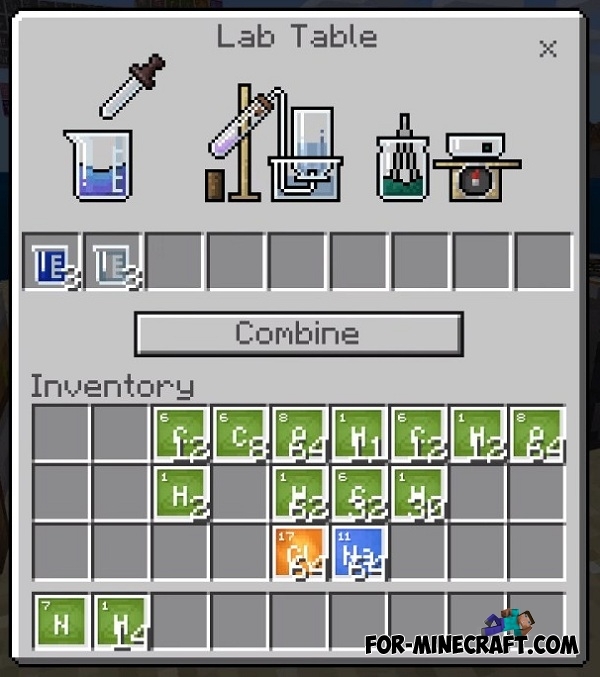 Not all new blocks work 100% so if you've seen some chemical experiment in Education Edition, it does not mean that it can be repeated in MCBE 1.2.20.2. 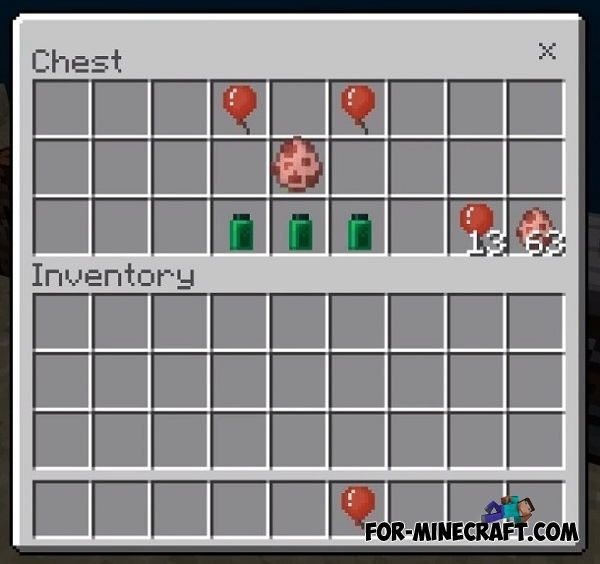 Existing mechanisms perfectly interact with mobs and do something that can not be done with a regular redstone.